Ella, the youngest daughter of three girls, was three when she and her family were sent to Rady Children's Hospital. After a week of consistent fever, she started to jaundice. 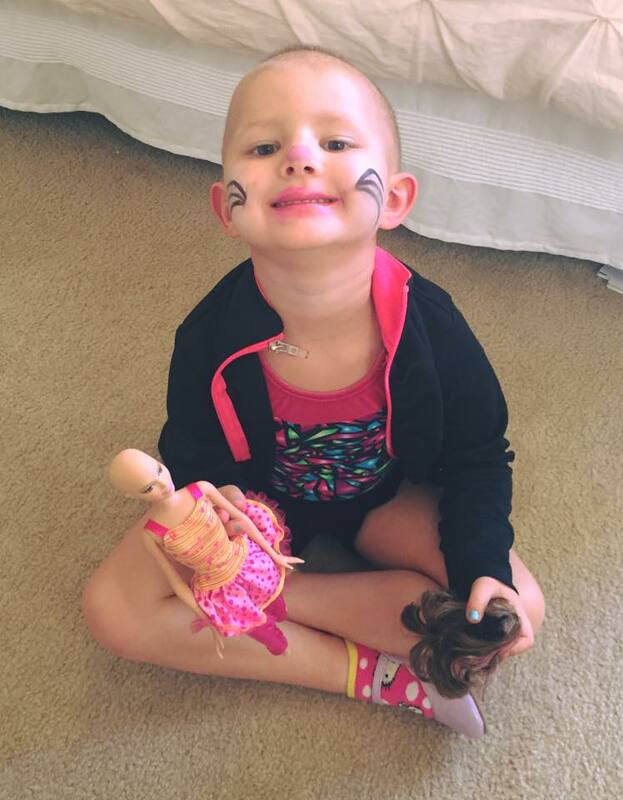 Ella was quickly admitted and after ruling out all the other possible conditions by numerous doctors, a bone marrow biopsy revealed Acute Lymphoblastic Leukemia. The words "Your child has cancer" are words no parent ever expects to hear. The very next day this sweet brave girl started an intense chemotherapy protocol that would last over two years. Ella would receive multiple surgeries, take numerous medications, feel extreme fatigue, bone and body pain, nausea, headaches, lose her hair, get poked and prodded, and spend quite a lot of time at the hospital. What she endured would push way beyond the comfort level of any adult, and yet, Ella rarely complained. On April 5, 2017 Ella was discharged and officially declared cancer free. Ella and her family are the epitome of strength and faith. 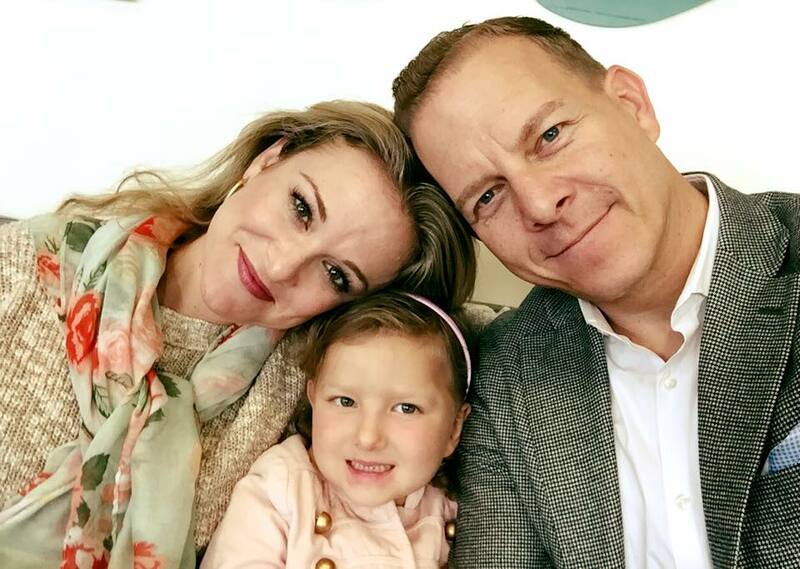 Two months after Ella was diagnosed her mom was diagnosed with breast cancer - imagine fighting your own battle while also fighting for your child's life. Through it they remained hopeful and positive. Join our Comfort Creators group to see more before and after's of Ella's room and visit our blog to read more about the design process in creating this Whimsical Woodland Rooms to Thrive™ and the amazing companies who collaborated in making this space happen.